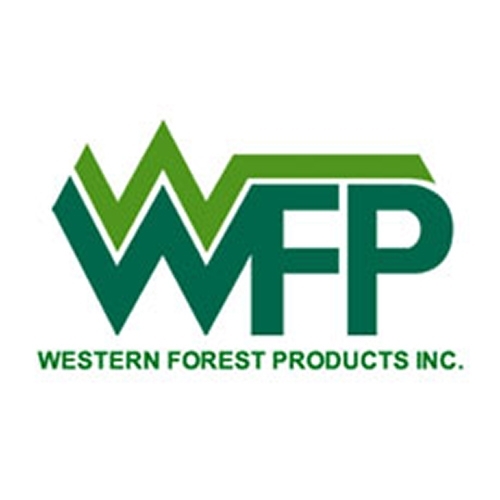 Jan. 26, 2017 – Canadian forest products company Western Forest Products (WFP) is permanently closing its South Vancouver Island remanufacturing plant. The announcement came on Wednesday and follows WFP’s plan to strengthen the company through recapitalization and consolidation. WFP’s goal is to become a global competitor, according to a statement. The statement also mentions that all employees of the consolidated South Vancouver Island plant have either received compensation or been located to other facilities within WFP. WFP also consolidated its sawmills in Nanaimo, B.C. in October 2014. President and CEO Don Demens said that the decision was also part of the strategy to make WFP more competitive worldwide. “This strategy involves the evaluation of new market programs and operating configurations designed to improve our operating results," Demens said.